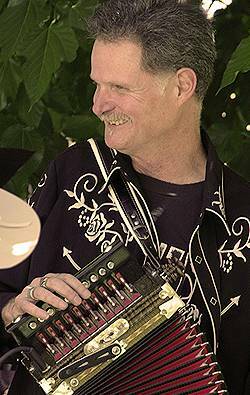 Dance to the irresistible rhythms of live music from Louisiana: zydeco, cajun, delta blues, swamp boogie. Authentic Louisiana dance hall atmosphere. Led by vocalist/accordionist Billy Wilson. The band will keep you rockin' all night long. Saturday, June 2nd, 8:30 - 11:45pm, $15 guests, $10 Royal Esquire Club members. All guests and members are invited.